Restorative dentistry involves the study, diagnosis and management of diseases and conditions affecting the oral cavity, teeth and supporting structures with a focus on rehabilitating and restoring functionality and meeting the psychological and aesthetic needs of the patient. It encompasses three distinct areas of dentistry known as endodontics, periodontics and prosthodontics, and provides a solution for patients that have injuries, diseases and conditions that require multi-faceted care across these highly specialized areas. Dental bridges have been designed to literally bridge the gap where teeth are missing, essentially holding the remaining teeth in place. They are comprised of two or more crowns for the teeth on either side of the gap, which act as anchors for the false tooth/teeth. 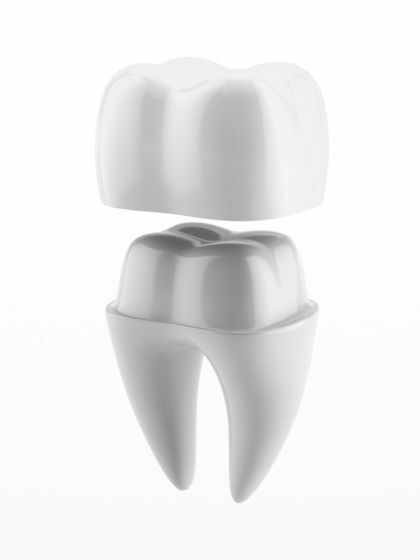 The anchored teeth are often referred to as abutment teeth and the false teeth are often called pontics. 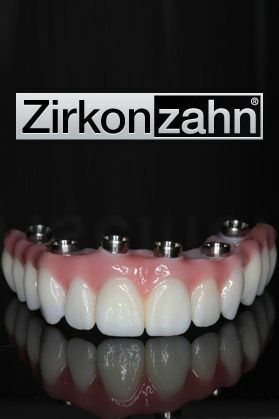 The pontics can be made from a number of different materials including metal alloys, gold or porcelain, depending on what cosmetic finish you want to achieve. 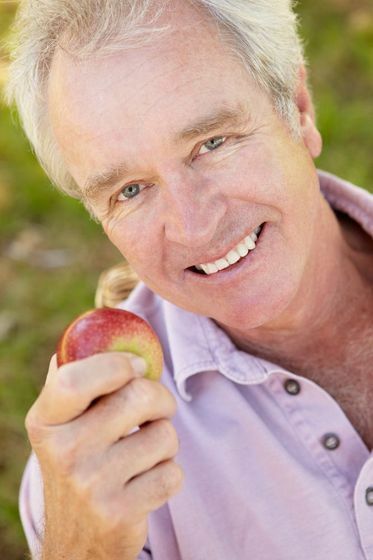 For many patients, dentures are associated with embarrassing slips and the frustration that arises when you can’t enjoy your favorite foods. 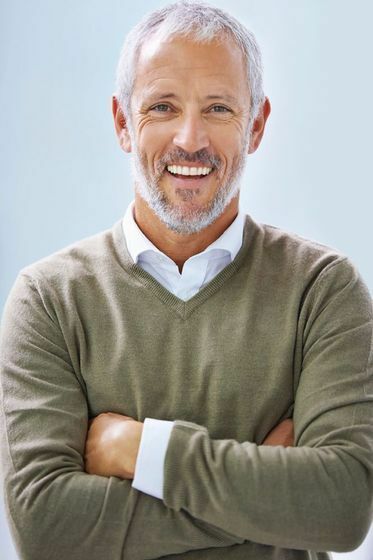 Luckily, modern dentures offer a lightweight design, precision fit, and better aesthetics than the dentures of days past. 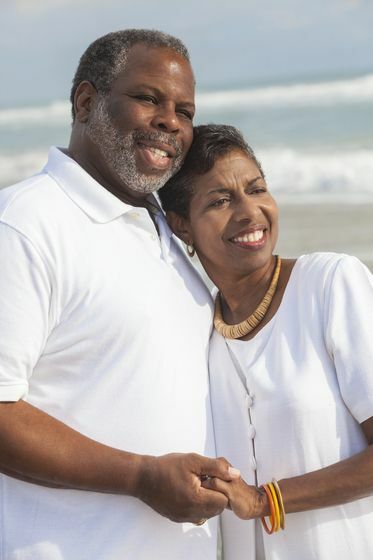 Our doctors are trained to design and place traditional removable dentures, as well as dentures secured by dental implants and mini implants. In haste and hurry of day-to-day life, don’t wait until you’re enduring oral pain, tooth sensitivity, or impaired chewing and speaking ability before seeking a dentist’s care. Teeth don’t heal naturally, so a dentist’s care is necessary. Our doctors excels at performing full mouth reconstructions for patients with several oral health issues. Full mouth reconstruction comprises one or more restorative dentistry procedures available here.